“Rusnano” announced a tender among banks to raise a loan to finance projects in the field of wind power. 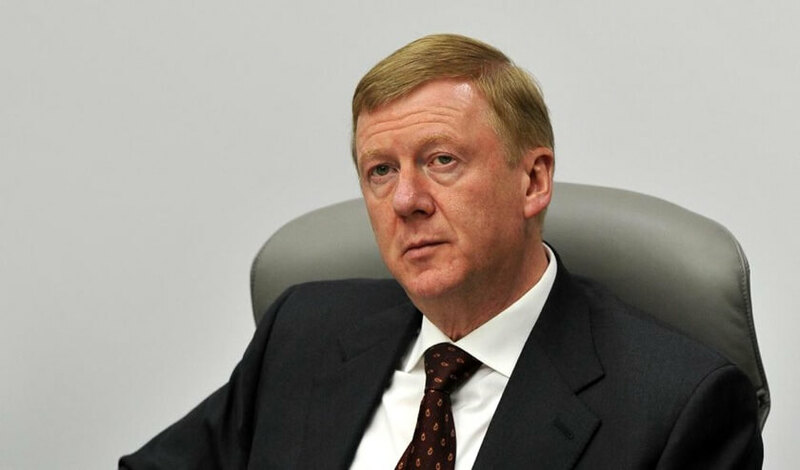 According to Interfax, Anatoly Chubais, chairman of the board of the corporation, said this at the Moscow Energy Week. For these purposes, “Rosnano” wants to raise 70 billion rubles. According to Chubais, currently borrowed funds for alternative energy are cheaper than venture capital financing due to capacity agreements (DPM or Long Term Capacity Agreements, LTCA), which guarantee a 12% yield. Due to the mechanism of DPM, it is possible to keep the share of equity in projects in the field of wind energy at the level of 20-25%, he added. That is, most of the work on such projects can be financed from borrowed funds. “All the largest banks in the country make their own terms, we will choose the best of them,” Chubais said. The results of the tender will be known in early 2018, said Alisher Kalanov, the head of the prospective projects in the fuel and energy complex “Rusnano”. He did not rule out syndication of banks in this situation. Rusnano and Finnish Fortum have already created a fund of 30 billion rubles. to finance projects in the field of wind energy, including the production of equipment for wind farms. The launch of the first wind farm is scheduled for the end of 2017 – the beginning of 2018.